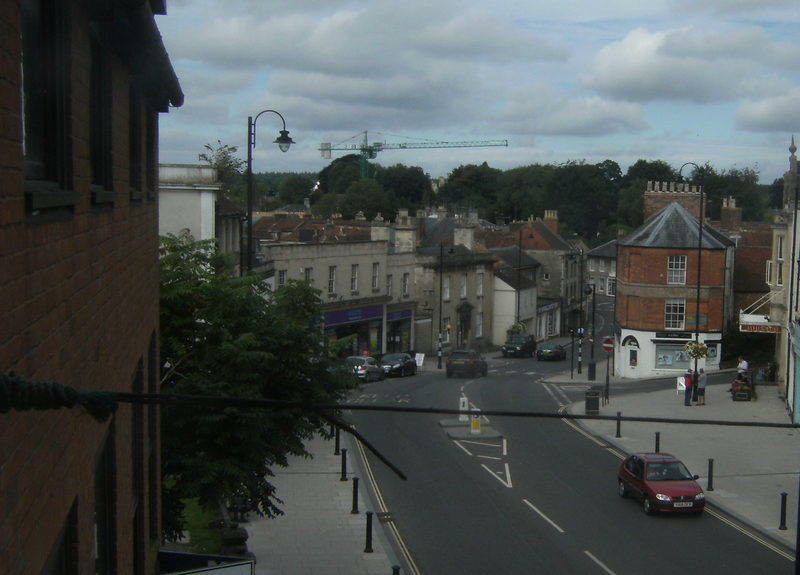 A long-serving former Warminster councillor says the failure of the county council to enforce the removal of scaffolding in the High Street reflects badly on our five Wiltshire councillors. “Have the failing five been trying these past five years? What are they doing - if anything? “Their absolute failure to tackle this matter is testament to how useless they are. They are quite happy to receive tens of thousands of pounds from County Hall’s generous members’ allowances but they just don’t deliver. “Only members of Wiltshire Council can twist officers’ arms sufficiently to get them to take action," said Independent town councillor Steve Dancey. "I’m sure if John had been our member something would have been done about this because he just wouldn’t have shut up and toed the line like a compliant Tory councillor." "I have been told that it is dangerous to try to cross here via the safety island to get across to the Ath side of the road especially inf you are pushing a wheelchair or in a mobility scooter. 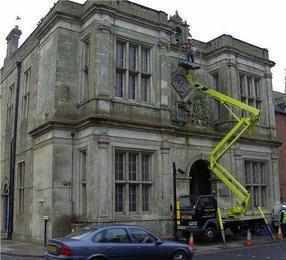 ”It is hudely disappointing that Wiltshire councillors have not sorted this out. "I am left advising them to go down to the zebra crossing or back to the town hall traffic lights but I do fear that one day someone will be struck here."